Why See Classic Albums Live? 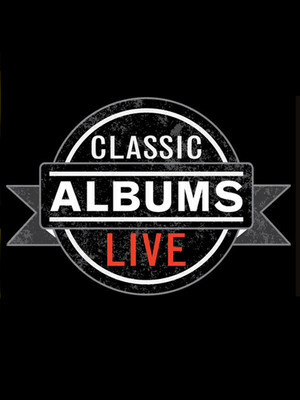 Classic Albums Live is back for another year! Hear iconic albums like never before in this spectacular live experience. Sing, dance and cheer along with like-minded fans as you attend a concert of a lifetime. From the likes of the Beatle's Sgt. Pepper's Lonely Hearts Club to Led Zeppelin's back catalogue no stone is left unturned in music's vast history. Created by Craig Martin back in 2003, this special concert series has been pleasing music fans from all walks of life, from Toronto to Orlando, there's something for everyone! 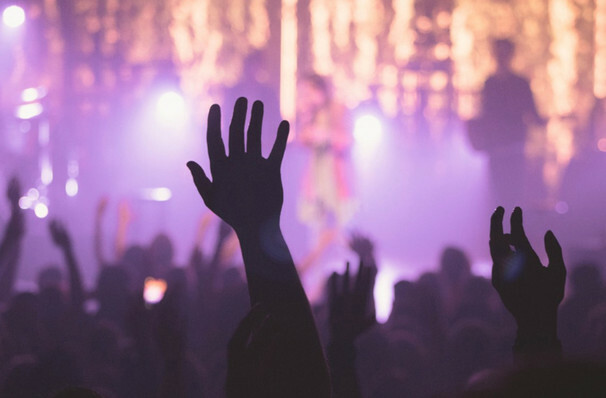 So whether you're a fan of Bruce Springsteen or Fleetwood Mac, don your dancing shoes and warm up those vocal chords and don't miss out when Classic Albums Live come to you! Seen Classic Albums Live? Loved it? Hated it? Sound good to you? Share this page on social media and let your friends know about Classic Albums Live at Centre In The Square. Please note: All prices are listed in US Dollars (USD). The term Centre In The Square and/or Classic Albums Live as well as all associated graphics, logos, and/or other trademarks, tradenames or copyrights are the property of the Centre In The Square and/or Classic Albums Live and are used herein for factual descriptive purposes only. We are in no way associated with or authorized by the Centre In The Square and/or Classic Albums Live and neither that entity nor any of its affiliates have licensed or endorsed us to sell tickets, goods and or services in conjunction with their events.